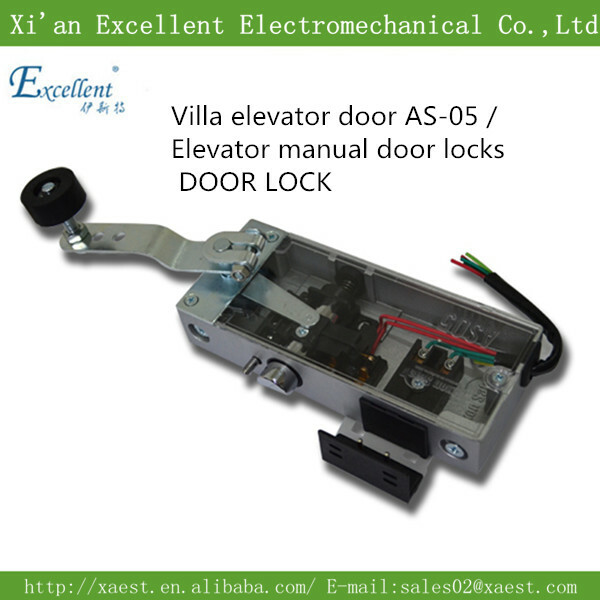 Elevator Semi-automatic Door Parts, Door closer and Door Lock, Door Parts, Door Closer, Door Lock. Now, NOVA supply many kinds of Elevator semi-automatic door parts for customers' requirements. If need the sample for test,plz kindly contact with me! We keen on elevator load weighing device, elevator light curtain, elevator intercom system and sensors etc.